John Lapus shares his excitement on his latest project as a director. 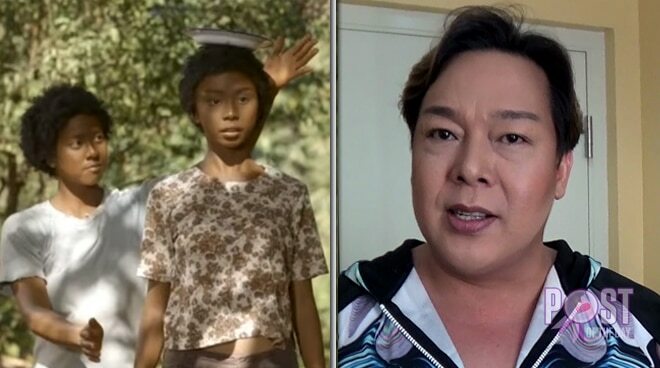 Comedian John Lapus is now working on his new project as a director and shared on Instagram that he is directing an upcoming episode of Maalaala Mo Kaya which stars Maymay Entrata. John lauded the teen star and wrote, “Napakahusay nitong bida namin. “Grabe ang script nakakaiyak,” he added. This is not the first time Maymay got a role in the drama anthology. After winning Pinoy Big Brother Lucky Season 7 in 2017, she starred in her own MMK life story.